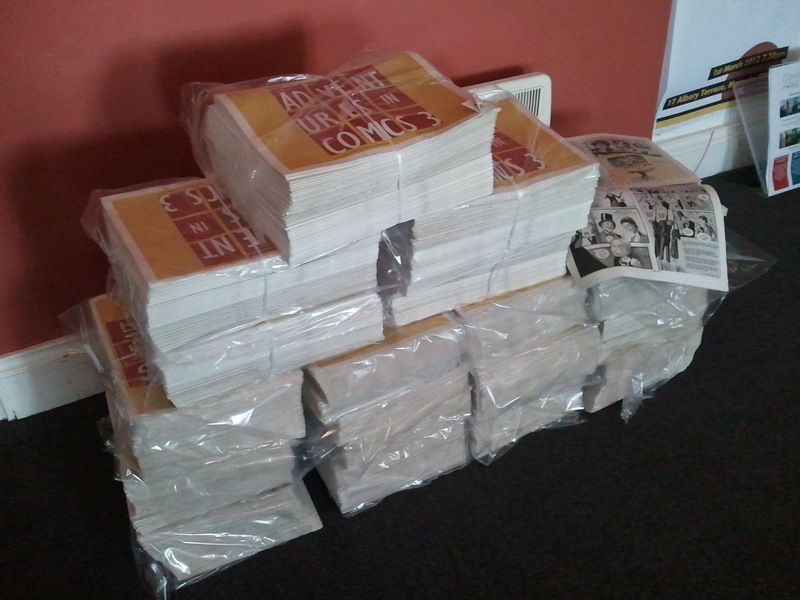 As well as sending copies to contributors, the papers will be given, free of charge, to local schools and libraries as be distributed at the AIC exhibition and at GEEK2013. Short bio’s of the artists will be published on the AIC web site for those interested in a particular piece of work. You are currently reading Paul Gravett’s Intro to AIC3 at adventures in comics.